Today is the future, we say. By that, we are striving to think ahead and solve problems before they occur. If the dispute is a fact, we try to solve it in the most efficient way. 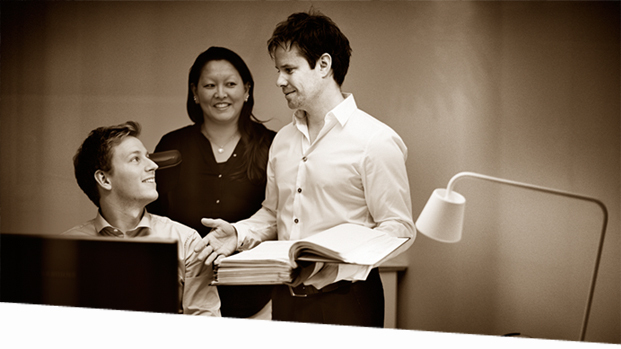 Avenir is a more modern law firm with the client in focus. Vi believe in personality, innovation and practical solutions. With us, you always get a fast response and qualified legal assistance. Avenir leads the way for the law firm of tomorrow, with more modern working methods and business thinking.